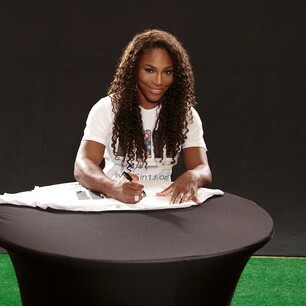 Now that the powerhouse Tennis champ has the extra shot of energy, she’s using it to support UNICEF’s 1 in 11 challenge. To represent the 1 in 11 children around the world out of school. To change those numbers, UNICEF, FC Barcelona Foundation and Reach Out to Asia have teamed up to start three pilot education programs that marry sports with schooling. The orgs are raising money to jump start the programs in three of the most impoverished countries–Indonesia, Nepal and Bangladesh–and expand from there. To take the 1 in 11 challenge, grab a ball (doesn’t matter what kind) and a camera or smart phone. Shoot a short innovative (no pressure) film using the ball or making it an accessory. Then, blast the short film on Twitter, Instagram, Facebook, Tumblr with #1in11 and nominate two friends to take the challenge. Finally, and most importantly, make a donation, if possible. Keep tabs on the 1in11 challenge as you could win some cool offerings. 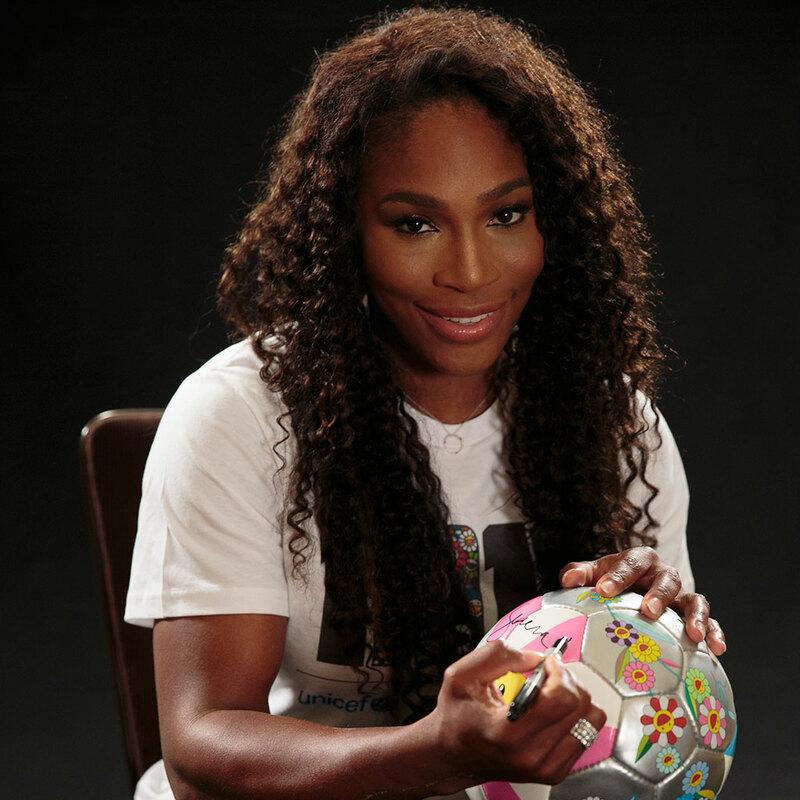 Including a Serena Williams autographed Murakami Flower ball. To see the full list of prizes click here. The challenge runs from Jan. 11th to Feb.13th. 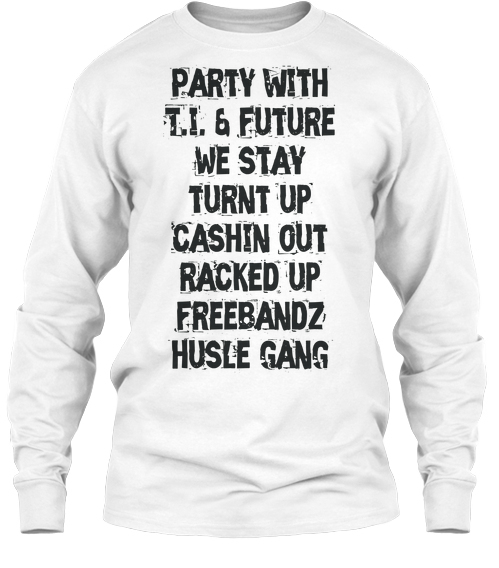 Winners will be chosen based on originality and creativity of the videos. Who knows? Maybe this will be the new ice bucket challenge. Janet (Ms. Jackson, if you’re nasty) has made a rare public showing–fulfilling her six-to-eight month public appearance quota–at a Syrian children’s refugee camp in Jerusalem. 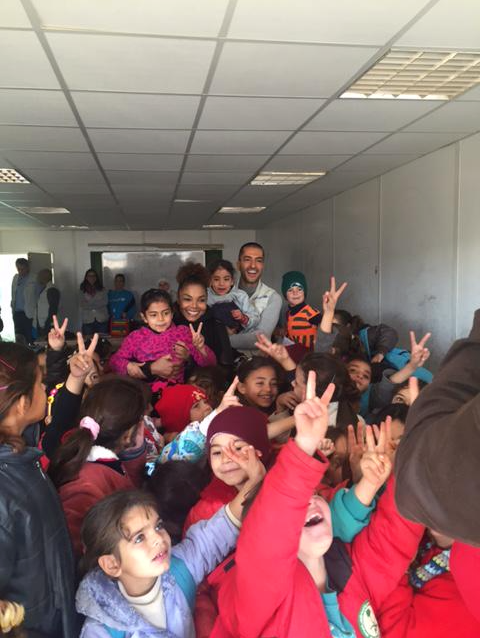 The pop icon and her bajillionaire hubby, Wissam, visited UNICEF’s Za’atari camp that houses Syrian refugee children. The couple talked with the kids, gave hugs and held up peace signs during their time together. The Za’atari camp is the world’s 2nd largest; aiding over 120,000 refugees, half of which are children. Janet Jackson has been a vocal supporter of UNICEF; sending out call-to-action Facebook posts about displaced children and last year made a PSA to address child hunger in Central Africa. On the heels of Taliban brutally murdering more than 100 Pakistani children at school and Boko Haram still terrorizing North-eastern Nigerians–killing 33 people and kidnapping about 200 young men, women and children in a village— EVERYONE needs to give a damn.